I’ve always been a fan of indoor and outdoor plants but never had any of my own. I guess I never took the time to learn their different needs and read up on their many benefits. Plus there are soo many pretty choices, where would I start? 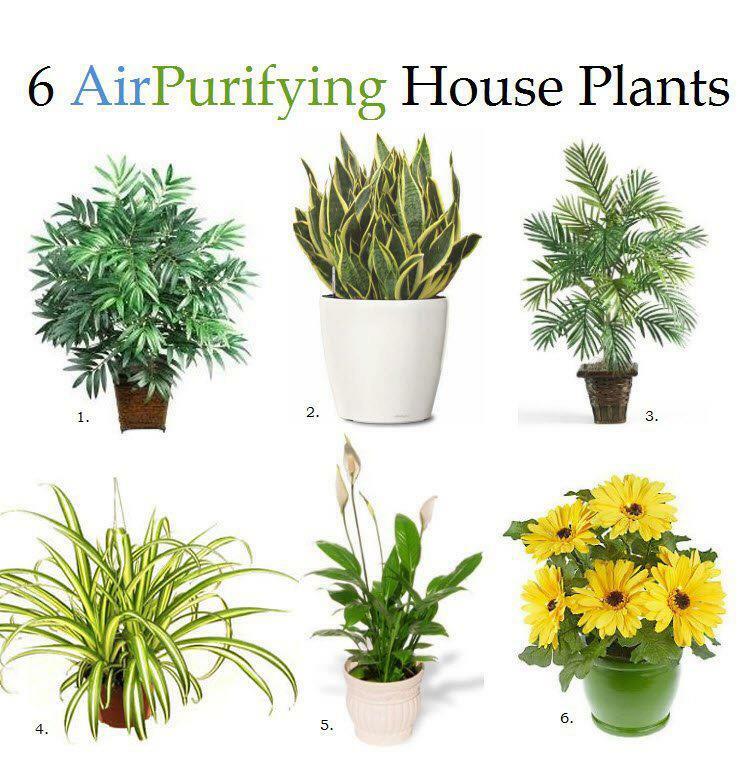 But I read this little blog post today that simply identified the best ones for improving air quality indoors, and I’d thought I’d share the gift of knowledge. I think I’ll begetting one soon.